William Creek, on the Oodnadatta Track, is one of the most remote and isolated communities in Australia but is used as a vital community hub for stations in the area. 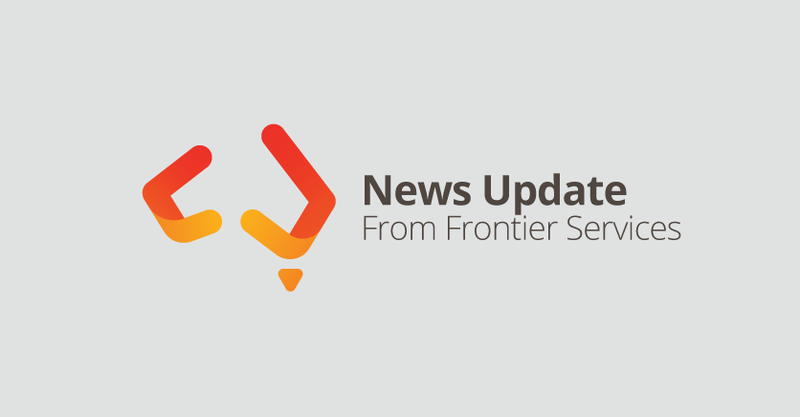 Frontier Services volunteers led by Parkin Sturt patrol minister Paul Glazbrook will spend a week working on repairs to the gymkhana and bronco branding grounds. Stations near the outback town of Cobar NSW will soon be the focus of a diverse group of Frontier Services Outback Links volunteers who will converge on the town in late June. Thirty church and community volunteers will arrive from Queensland, New South Wales, Victoria and even South Australia to lend a helping hand for a week.